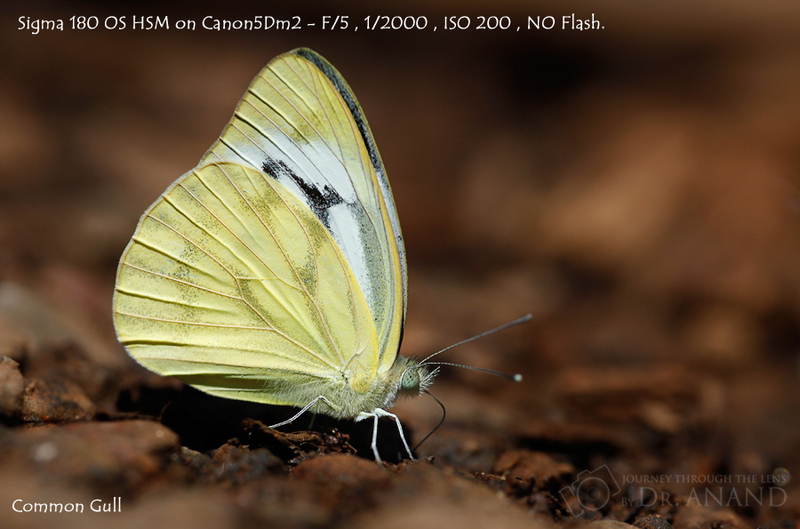 Dr Anand Narvekar told me that some of his Butterfly / Butterfly egg / bird images have been featured in an android app created by iNatureWatch so I thought it would be good idea to check it out and let you guys know if its something worth downloading. The short answer - yes, its worth it. I'd say this app is a "must-have" for everyone who is keen on nature photography and struggles with IDs of butterflies, trees and birds. Useful for - photographers who would like to know the ID of a particular bird or butterfly or tree commonly found around the metro cities of India. Features - the app has photos that are useful for ID as well as some additional details like habitat, common areas, life cycle, interesting facts etc etc..the bird app also has bird calls. 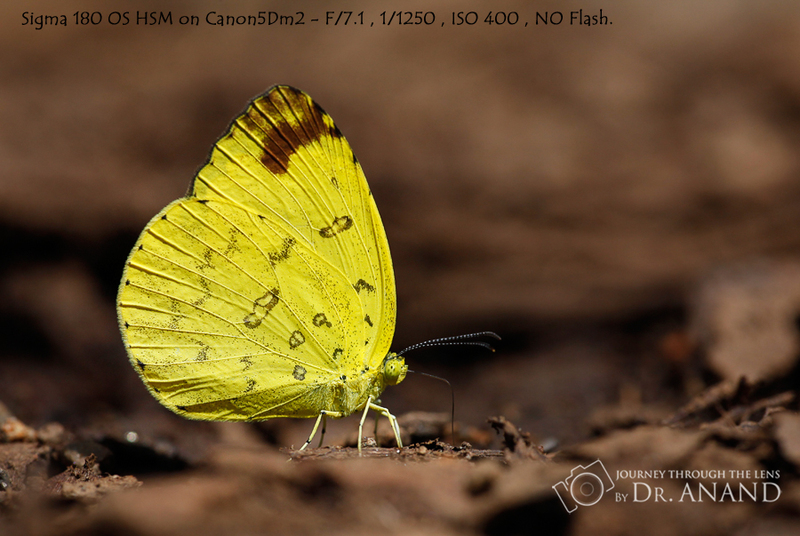 So its good to read about and learn something related to butterflies, birds & trees being photographed. What could be done better - Some of the descriptions appear to be written by someone who's not a native English speaker. Example of an "interesting fact" from the section on a Peacock Pansy - "The eye spots on the wings helps in protection against bird who peck on the eye spots assuming it to be head of the butterfly" - So i can understand what's being said however the language just doesn't seem right does it? I've also come across terms like UN, DSF etc which I assume are used in reference to parts of the butterfly however they are Greek to me. I'm not sure if there is some sort of a key somewhere in the app which explains these terms. Perhaps the guys who've made these could work on these areas whenever they are updating these apps. These "issues" that I've mentioned arent really going to make a huge difference but will enhance the overall user experience. What I found different from using google for an I - using the app is far easier than using google for ID's. Google throws up all sorts of images and data and you need to then sort through it and search. This app is India specific and sort of narrows it down to butterflies, birds and trees which are commonly found across metropolitan cities in India. Every year , the United States Department of International Alumni Exchange announces Alumni Innovation Engagement Fund which is a global funding competition to aid their exchange alumni to implement innovative projects in their countries. This year more than 1000 proposals were submitted world wide, of which 53 proposals were selected as finalist and Dr. V.Shubhalaxmi, Founder & Director at Ladybird Consulting LLP was the sole winner from India. She and her 5-member team won 25000 USD grant support for their year long project- Mobile Apps 4 Climate Change. The project involves development of 3 three mobile apps on urban birds, butterflies and trees of four metros; Mumbai, New Delhi, Kolkatta and Hyderabad. These apps include information about 50 common species that are mostly found in these metros. The idea is to bring urban biodiversity information on the fingertips of the users. These apps will be FREELY available on Android platform.